Your bladder is a sac-like hollow organ, which stores urine and removes it through the urethra. Bladder muscles contract during urination, forcing urine out of the body. 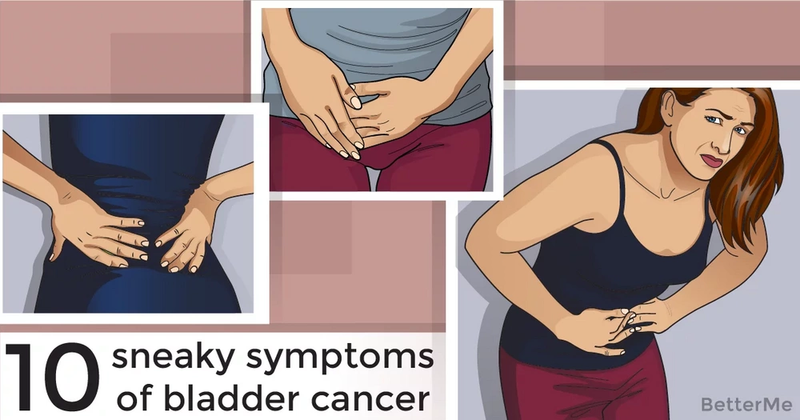 Like all organs in your body, the bladder may be affected by cancer. It occurs, when cells begin to grow and divide out of control. With time these abnormal cells can metastasize to other parts of the body. Despite great progress of the science and medicine, experts can't say exactly, why does cancer happen. It may most probably develop as a result of DNA changes in the cells, which can be congenital or acquired. It was found that tobacco smoking, long-term exposure to certain chemicals, fatty diet and chronic inflammatory process can trigger appearance of bladder malignancy. And these risks increase with aging. Actually men have three times higher chances of having bladder cancer than women. According to the American Cancer Society's statistic data, more than 80000 new cases of this disease are diagnosed in the US annually. #1. Bloody urine – it's one of the most frequent symptoms of bladder cancer. Blood in the urine can make it pink, orange or dark red. Sometimes presence of the blood may be detected only by the urine test. #2. 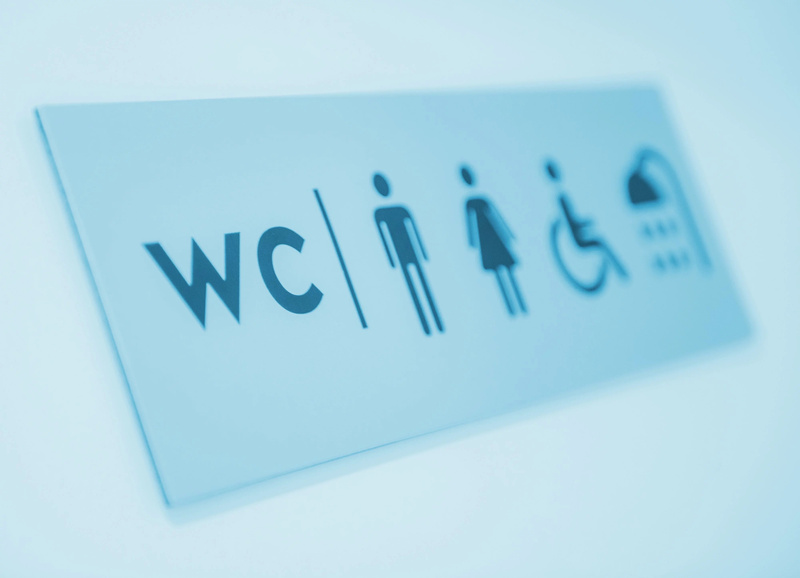 Increased frequency of urination – people with bladder cancer often notice that they urinate more frequently than usually. #3. Feeling urge to urinate, even when the bladder is empty – you may have a need to visit restroom right now, despite the fact that you emptied your bladder ten minutes ago. #4. Pelvic pain – it's not normal to have any painful sensations in the pelvic area and lower abdomen, if it's not a time of your periods. Dull pain in the pelvis, which impairs your well-being for a long time, may be a sign of bladder cancer. #5. Uncomfortable urination – feeling pain and burning during urination is a common symptom of the urinary tract infection, but be aware that it can be also caused by bladder malignancy. #6. Lower back pain – most of the low back aches indicate spine problems or muscle strains. But chronic pain in the low back may be a consequence of bladder cancer. #7. Fatigue – inexplicable long-lasted tiredness, which doesn't go away after rest and sleep, is a warning sign of numerous health issues, including cancer. #8. Urinary incontinence – neoplasm can make you unable to control your bladder that leads to involuntary leakage of the urine. #9. Weight loss – advanced cancer can significantly decrease your appetite and cause abrupt unintentional weight loss. #10. Legs swelling – when bladder cancer progresses, it can cause swelling in the lower extremities, not associated with physical activity.